Fall brings many things: the beginning of a new school year, changing weather, and colored leaves. But perhaps the most tangible indicator of the arrival of fall is the collection of classic autumnal flavors. Among the most notable fall flavors is pumpkin. Available at many restaurants and shops in different forms, pumpkin is the first indicator that fall has indeed arrived and will remain in full swing until winter bears down. Check out these three standout creations from local restaurants to get your pumpkin fix. 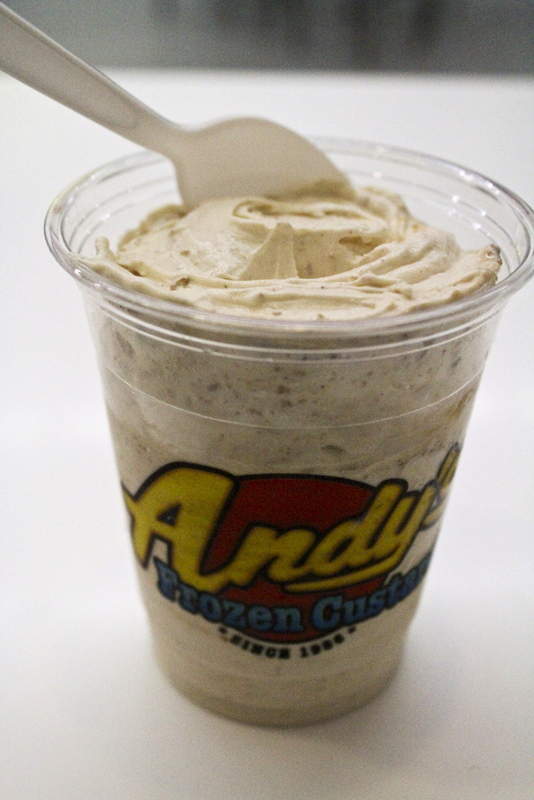 A special seasonal treat, Andy’s blends an entire slice of homemade pumpkin pie into their vanilla frozen custard to create a creamy concrete, a staple item popular amongst Andy’s biggest fans. With a subtle pumpkin flavor mixed throughout, the combination is like a slice of home in a sea of silky vanilla bliss. The concrete is available all the way through Thanksgiving, making this Evanston fall favorite one every pumpkin lover can’t miss. Choosing from a long list of all things pumpkin, you can’t go wrong with Einstein’s pumpkin walnut crunch bagel. 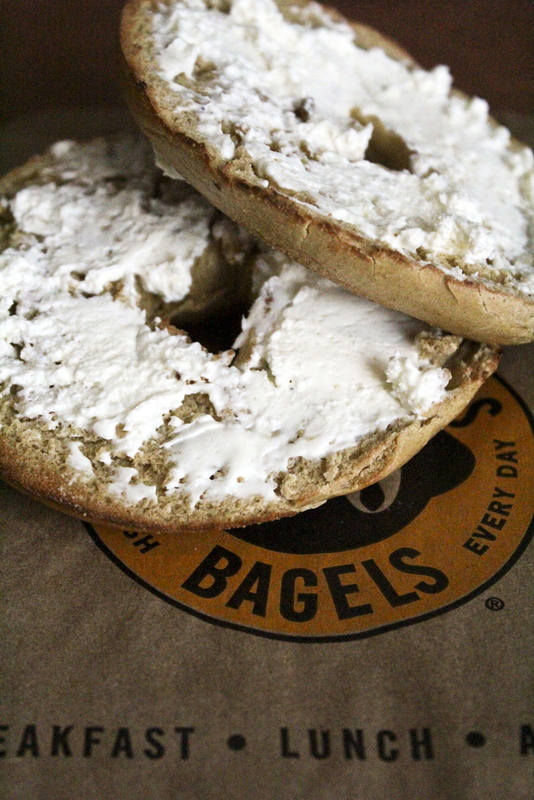 The bagel is a seasonal option unique to Einstein’s with an added nutty flavor and a bit of a crunch. Pair with the Pumpkin Shmear for a full-out pumpkin experience, or try it with either the Honey Almond Shmear or Plain Shmear if you’re not quite ready for a doubly-pumpkin breakfast. Well known for mastering the art of pancakes, Walker Brothers hits a high note with their pumpkin pancakes. Served with whipped cream and sprinkled with cinnamon sugar, this stack of fluffy, thin pancakes embodies the ultimate fall brunch. They bring warmth on a cool fall day, are not too sweet and leave an empty stomach just right.